No matter if you are a lady or a gentleman, it is difficult to not admire the sheer beauty of a gem. These stones serve not only as exquisite pieces of jewelry, but also as essential contributors to energy healing. Semi precious gems can be found in various shapes, colors and sizes, each jewel being valued according to its rarity and state. A single stone or bead can range from a few dollars to a couple hundred of dollars, based on these factors. The good news is that the majority of semi precious gems are not that hard to acquire; there are numerous websites that act as wholesale gems suppliers for crystals, beads and gemstones. One of the main aspects of interest when considering gemstones is their color. If you are interested in purchasing one, discover these 8 popular semi precious gem stones by color and see which ones meets your desires and personality. Even though rubies are by far the most popular precious stones, carnelians are some of the most admired ones when it comes to semi precious gems. These lovely pieces come in reddish-brown shades and are part of the chalcedony, a subcategory of the quartz family of gemstones. The meaning behind carnelians has deep roots in determination, self-confidence and boldness. This gemstone is recommended for those who are having troubles speaking out and who lack self-esteem. In addition to this, carnelians are also highly protective stones, both from a physical and spiritual point of view. As the color red is generally associated with love, carnelians are known to boost passion, but also fertility. Spessartites are part of the garnet family of stones and come in a brilliant shade of orange. In jewelry, spessartite is a popular choice for pendants and rings and is embraced by women around the world for its warm beauty. One of the great aspects about spessartite is that it is not enhanced, nor treated, so the bearer can enjoy a fully natural mineral. This gorgeous gemstone has been nicknamed “The Garnet of the Sun” thanks to its rich hue and is known for its wonderful healing properties. Furthermore, it is also a crystal of courage, growth and protection, among many other traits. Citrine is one of the most delightfully colored semi precious gems, with breath-taking gold and yellow accents. While it is a genuine pleasure to wear, citrines are also widely appreciated for their healing properties. Crystal research has associated the name of “The Success Stone” with citrine, as it promotes abundance and prosperity. Along with these qualities, citrine also supports altruism and generosity, encouraging the bearer to always give back to his or her peers and community. As far as energy is concerned, citrine is well known to be an excellent soldier when it comes to fighting off negative energy. Green tourmaline is highly connected to the Heart Chakra and promotes strength in the individual who wears it. Aside from attracting prosperity and abundance like citrines, green tourmaline is also reputed for bringing luck. Research has also proven that green tourmaline can help people who are facing troubles with men in their lives, particularly with fathers. As green is the base color of nature, tourmaline is also said to enhance the growth of gardens. On a physical level, green tourmaline has been stated to work as an aphrodisiac. A true stone of the sea, aquamarine is one of the most popular semi precious gems available for purchase. It is frequently mentioned when discussing about the Throat Chakra, which makes it an exceptional crystal for speaking. It helps people who are trying to overcome communication problems, no matter if it means talking in front of an audience or keeping cool during tense situations. Because this stone is deeply connected to the ocean, it assists those who are traveling on water in surpassing their fears regarding this form of transportation. 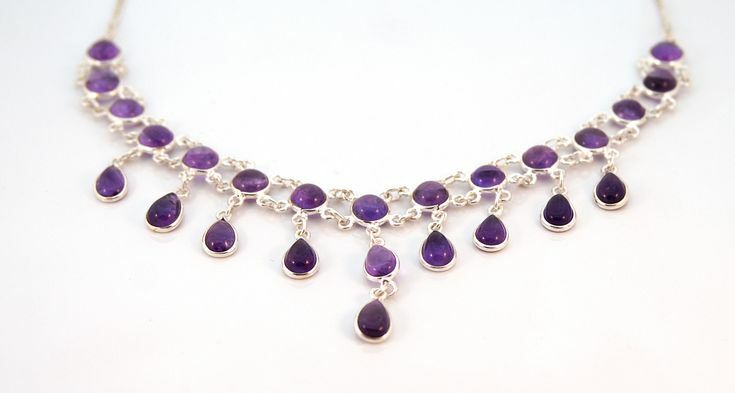 By far, amethyst is the most popular among violet or purple semi precious gems. The birthstone for February is represented by sobriety, but also inner peace, balance and meditation. Also, it is said to offer both psychological and physical protection to the one who wears it. If you have recently lost a loved one, amethyst is known to help you overcome the grieving process. If you are emotionally unstable, amethyst will also help light the way to inner equilibrium. By wearing amethyst, you will be enjoying a positive and healing energy that will aid you in getting pass even the most difficult moments in life. Iolite is a blue-purple gemstone that would likely fall under the indigo color category. It is renowned as both a lovely piece of jewelry, as well as a fantastic healing crystal. It is said to inspire order for those who are undergoing chaos and helps them get back on track. Iolite is also one of the semi precious gems that enhance creativity in the beholder under a wide range of art forms. If you are battling family problems, iolite just might be what you need to calm the waters. Even more so, iolite assists those who are fighting all sorts of addiction by helping them find a way to reach sobriety and peace of mind. 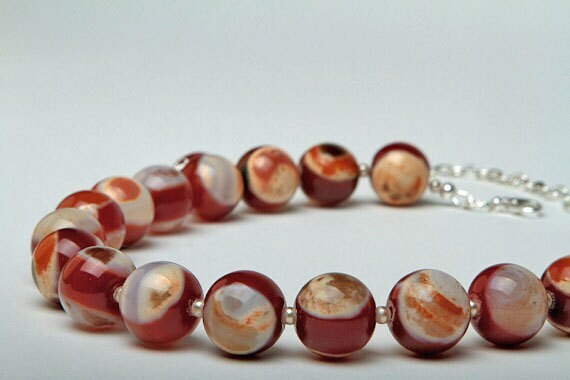 Rubellite comes from the tourmaline family and it is the stone that has a pink hue and which is connected to the heart, root and sacral chakras. It is a very strong crystal when it comes to emotional healing and helps the bearer regain balance regarding their feelings. Like other pink crystals such as rose quartz, rubellite also focuses upon compassion, love and passion. 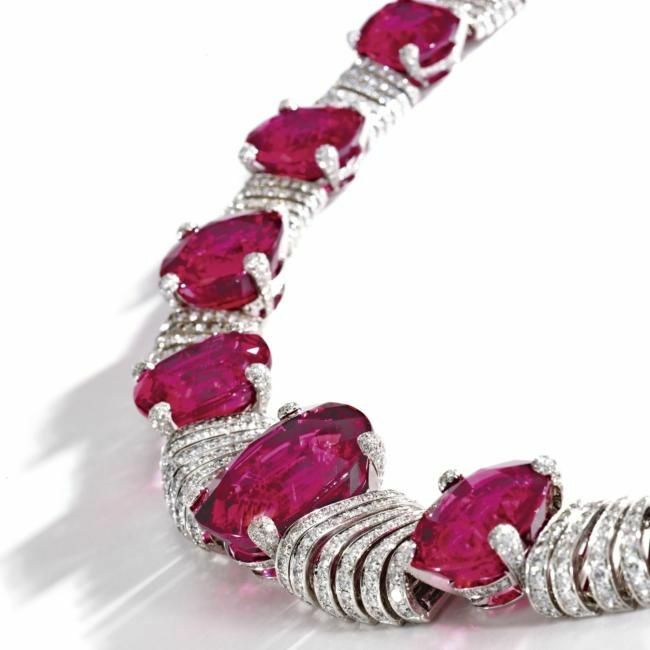 From a physical point of view, rubellite is known to strengthen the immune system and keep the person away from disease. If you are in a highly stressful situation, consider wearing rubellite in the form of jewelry or carrying it with you; it is known to calm the chaotic waters of an emotional storm. Photo credits: 1, 2, 3, 4, 5, 6,7, 8, www.Randco.com, Danielsgems.com.au, Niessing.com. Hey Buddy!, I found this information for you: "8 Popular Semi Precious Gems Organized by Color". Here is the website link: https://accessgems.com/8-popular-semi-precious-gems/. Thank you.